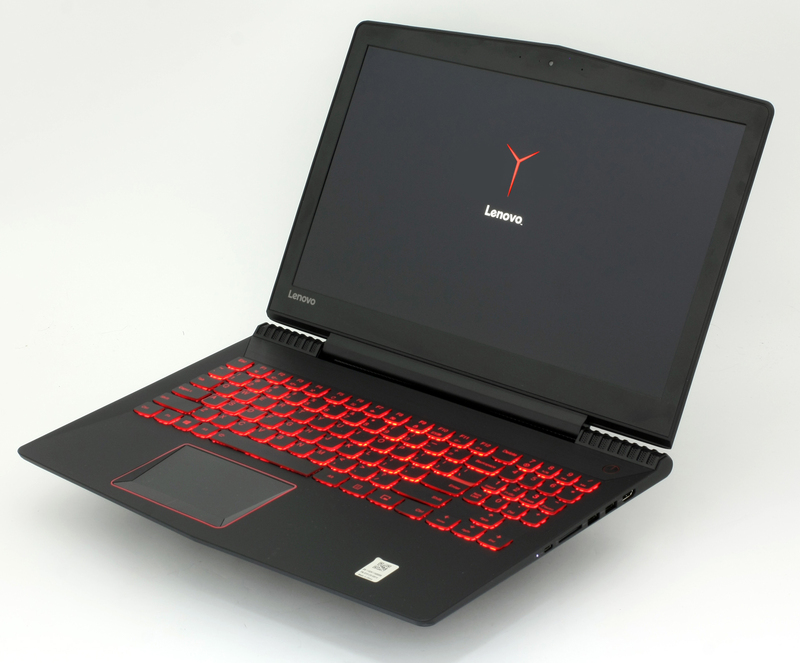 Lenovo’s Y gaming series have gone a long way since the first notebook release and from now on, the OEM is branding its mid-range gaming laptops “Legion”. In this review, we will investigate how the 15-inch version has matured in terms of design, build quality, cooling system, performance, etc. But for the first time ever, the 15-inch version will sell for a significantly lower price than before and more importantly, the Legion Y520 offers an IPS panel opposed to Dell’s and Acer’s similarly-priced gaming solutions – the Inspiron 7567 and the Aspire VX 15 (VX5-591G), respectively. 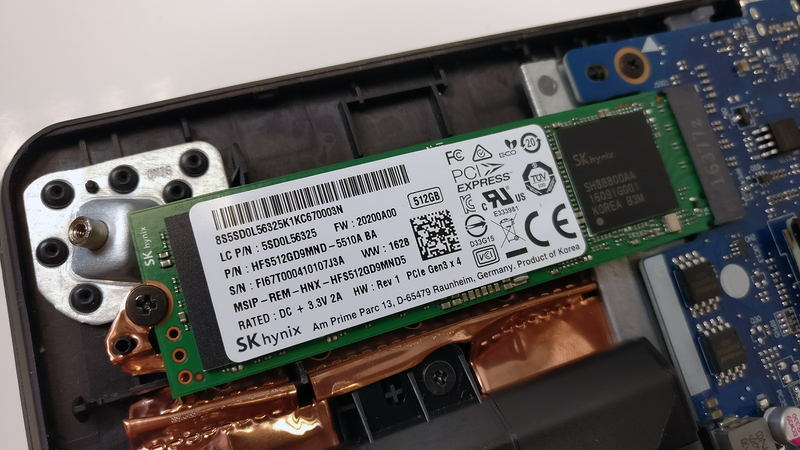 However, we remain skeptical of the Y520’s cooling solution because it had some problems in the past including thermal throttling under heavy load and even overheating on the surface of the interior. Regardless, the Legion Y520 will start selling for about $900 and will probably turn out to be the best value gaming laptop for now. We will wait to see what ASUS has prepared with the GL553 but at least for now, the Y520 is a bang for the bucks. See why in the review below. 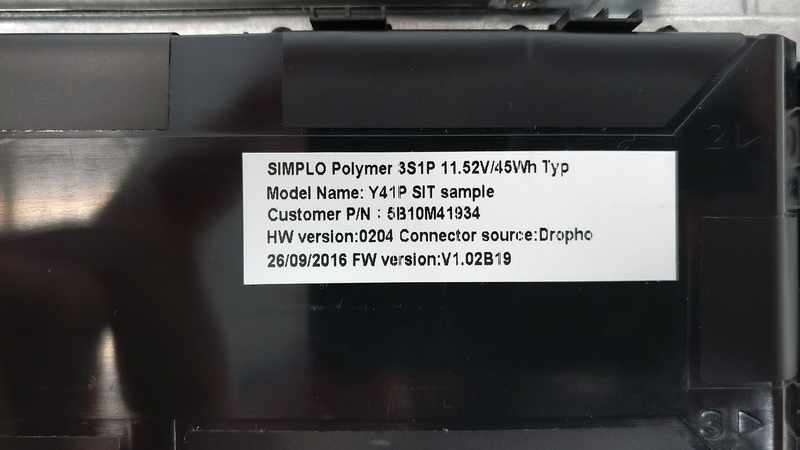 We have to note that the unit we received was a testing sample and thus we are not sure how the final packaging will look like. We only got an AC adapter and power cord. 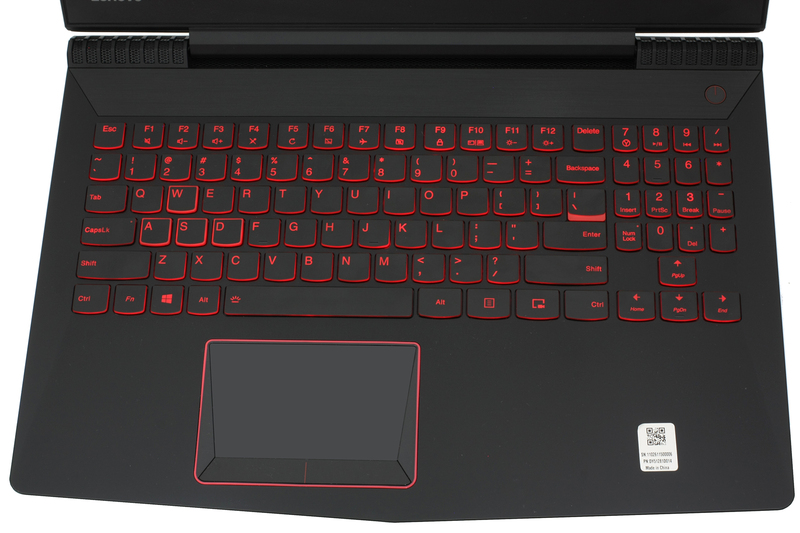 As we said earlier, the Y-series laptops have gone a long way and we must say that the Legion Y520 looks like a well-polished variant of the notebook. Some of the drawbacks seen in the previous Y700 or even the Y50 notebooks are no longer an issue here. 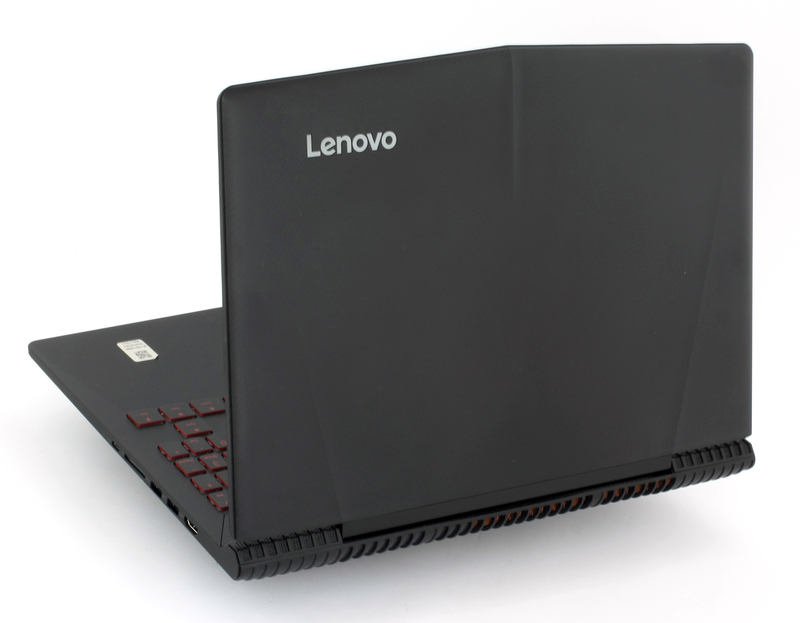 While doing so, the laptop keeps a relatively low weight of around 2.5 kg and slim profile – 25.8 mm. But what about the rest? With the price point going down, we expected the Legion Y520 to feature a different material for the shell. We weren’t wrong. The previous three generations of the notebook had brushed aluminum lid and bottom piece but now it’s all plastic. However, we were pleasantly surprised by the rigidness of the plastic. The lid bends ever so slightly under great force and doesn’t hold any grudge to the aluminum build from before. Moreover, the surface imitates carbon fiber making it grippy and we can even go with “premium” here while fingerprints are easier to clean aren’t as visible. Still there, though. The bottom piece also uses the same plastic finish as the lid retaining the rigidness and inheriting the big vent opening, from the previous versions, for the extra airflow at the bottom. We can see that the cloth filter returns from the older Y50, which we suggested to be removed because it builds up a lot of dust and actually limits the airflow. 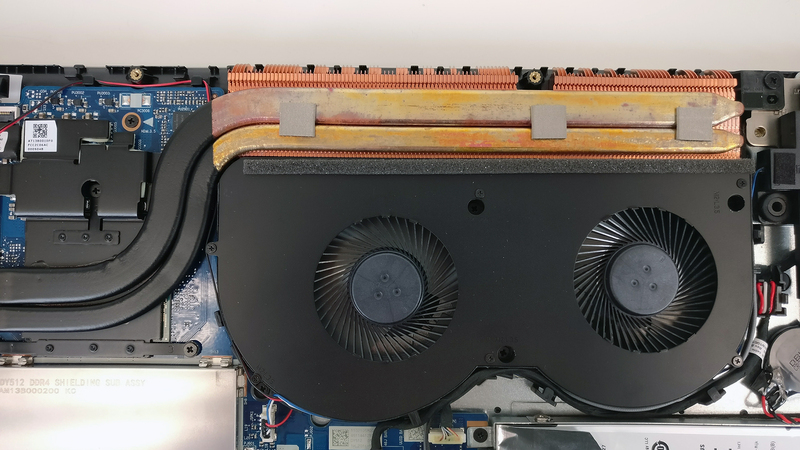 It seems that the issue with the dust is here as well but that’s easily fixed – just remove the cloth filter and clean your fans more frequently. Going around the sides we see big changes and improvements. The first thing we noticed is the port placement. Up until last year, we’ve always seen some healthy port distribution but this time most of the connectors are placed on the right – where you usually use your mouse. Still, not a big deal because on the left you will still have the LAN port, DC charging connector, the 3.5 mm audio jack and one USB 2.0. While on the right, you will see the HDMI, two USB 3.0 connectors, SD card reader and the USB-C port, which was missing last year. The sides are made of black matte plastic and meet with the plastic bottom piece seamlessly. But probably the most notable and smart change is the new placement of the main exhaust vents. While the Y50’s grills were positioned in front the screen hinge with the latter blocking the hot air, now we have a more open design. The vents are placed on the back so the screen hinge doesn’t obstruct normal airflow. 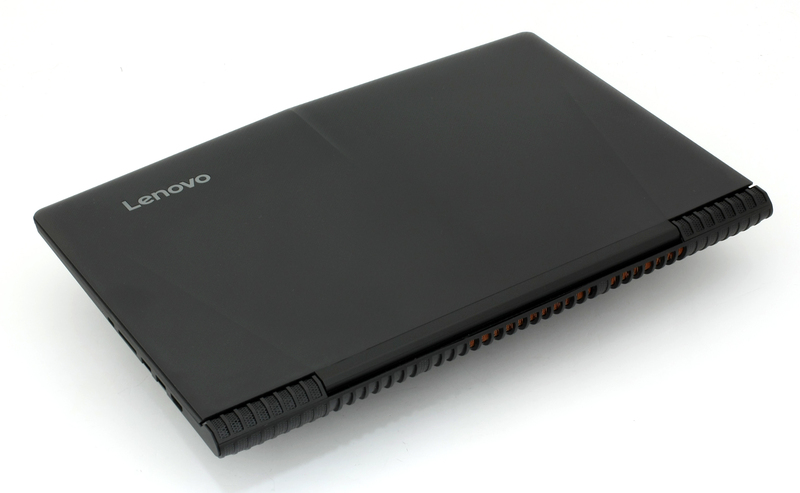 We expect this to bring a significant change in the cooling capabilities of the notebook but not as much compared to the previous generation – Y700. The interior keeps the soft-touch matte finish which is easy to clean and fingerprints are not as visible. The touchpad receives a total revamp, which is more than a welcome change. We never liked those wobbly touchpad surfaces and we considered them as one of the main drawbacks of the previous two versions. This time, Lenovo has gone the “old school” way with dedicated mouse buttons. This eliminates the unstable surface on the more affordable devices, which renders them unusable. However, we did find some small issues with the current design. For instance, since the mouse buttons are sharing one key cap, the middle can’t be pressed and turns looser towards the ends. Also, the touchpad area has significantly decreased but it’s much better now. The surface seems to register every move, tap or gesture accurately and responsively. We also think that the keyboard has been changed as well. 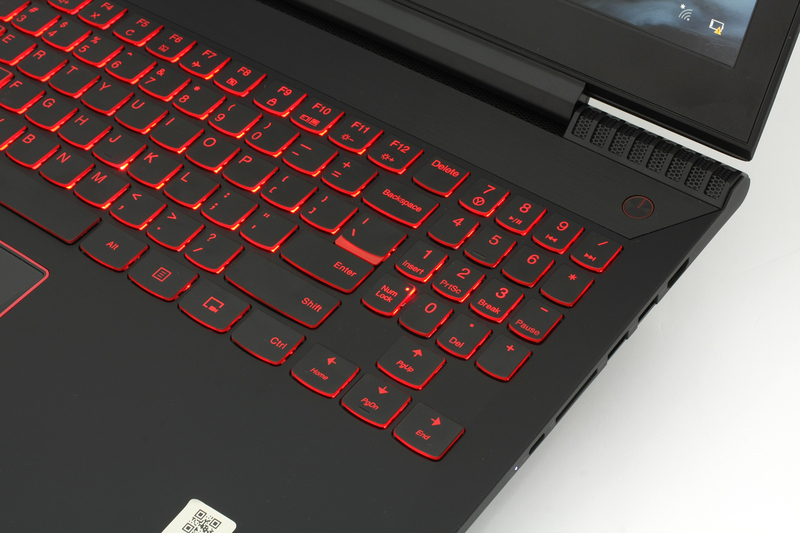 There’s a noticeably longer key travel (Lenovo claims it’s 1.7 mm) and it’s excellent for typing and gaming. Well, at least compared to what the industry offers at this price range of machines. You will have to get used to the specific layout, though. As you can see in the photos above, the Numpad area has been moved to make room for bigger arrow keys (kudos for that) but there’s also no room left for the small Enter key for example. 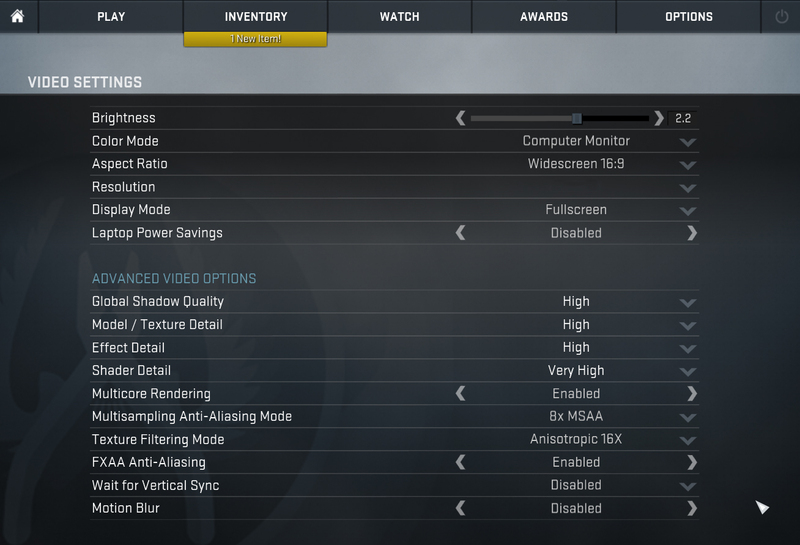 But this is a gaming laptop, after all, so the current layout will suit most gamers. It’s better like this than the other way around. Oh, and more thing – Lenovo finally includes the media control buttons! Although some users link the premium build with aluminum, well they are wrong! The Legion Y520 proves that with impeccable build quality, premium feel achieved by using only plastic and robust construction. 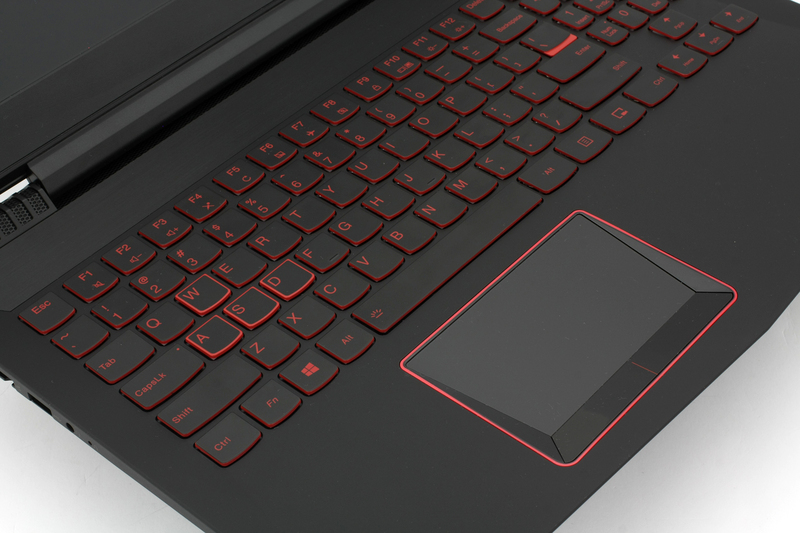 We’ve also seen several functional changes – more comfortable touchpad design than before, re-designed heat dispersing grills for better efficiency and overall improved keyboard. 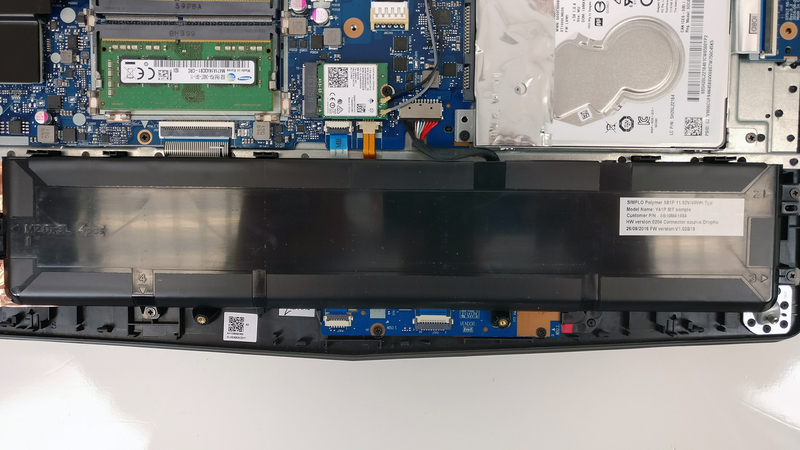 In addition, by excluding the aluminum from the build, Lenovo was able to cut down on the weight with the laptop now tipping the scale at 2.5 kg but the thickness hasn’t changed significantly – from 25.95 mm on the Y700 to 25.8 mm on the Y520. As usual, the notebook doesn’t offer a dedicated service cover but it’s also pretty easy to disassemble in order to access all of the internals. Here’s what we found inside. 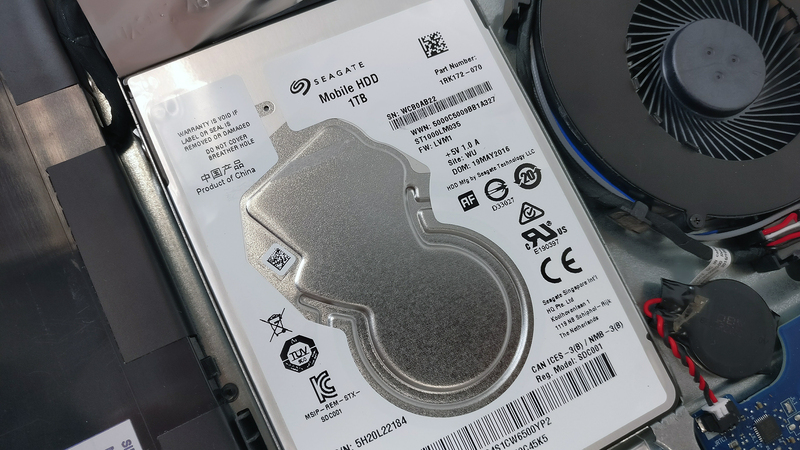 The reviewed unit shipped with one 2.5-inch Seagate 1TB HDD accompanied by a 512GB M.2 SK Hynix PCIe NVMe SSD. The latter comes in a 2280 size. 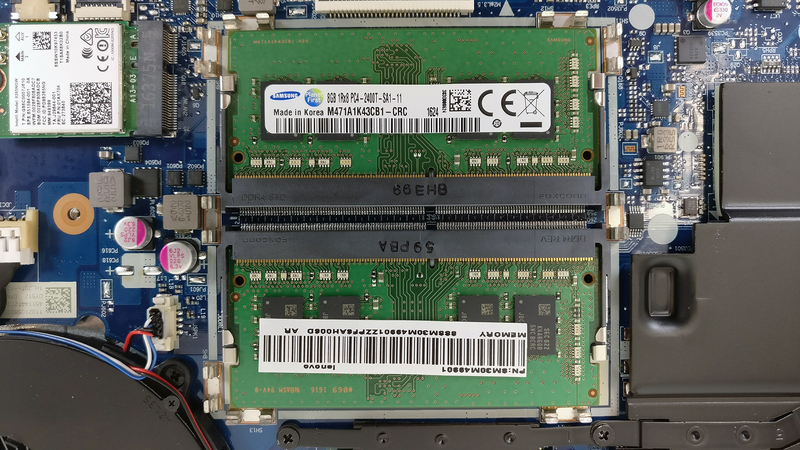 The motherboard supports two RAM slots, as usual, and they are hidden under a metal plate. Once removed you can access both slots. 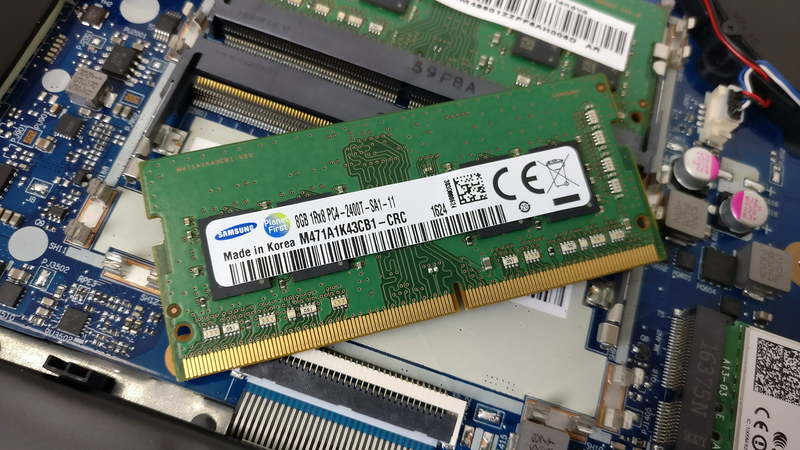 The reviewed unit sports two 8GB Samsung DDR4-2400 RAM chips. In theory, the notebook should be able to support up to 32GB (2x 16GB) RAM. The Wi-Fi module is placed near the plate that covers the RAM chips. It’s an Intel 8265NGW. The battery is located right under the palm rest area and it’s rated at 4Wh. Unfortunately, the cooling system hasn’t changed from the previous two models. 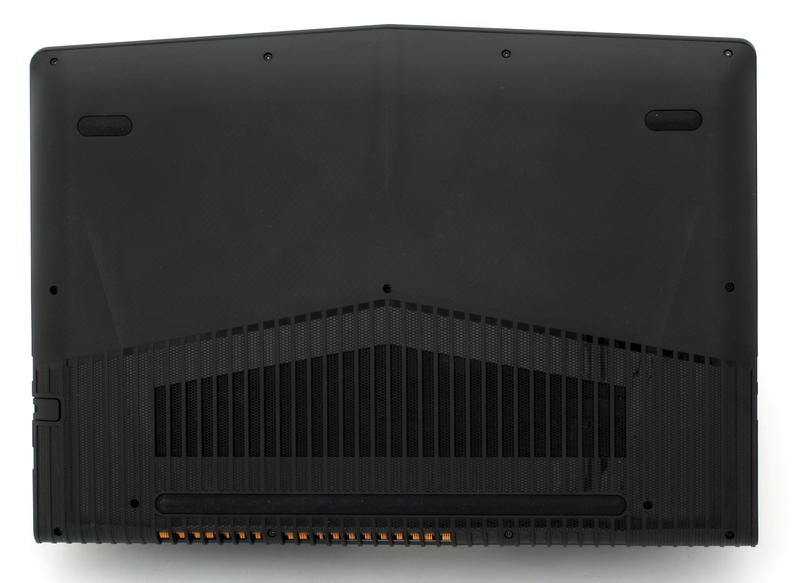 The cooling design still relies on two cooling fans stitched to each other and are connected to the heat sinks with two heat pipes. At least the heat dispersing grill is now at the back of the machine instead being placed between the hinges so we can expect some minor improvements thanks to the latter. The notebook’s display uses a Full HD (1920×1080) IPS (AH-IPS) panel (LG Philips LP156WF6-SPK3) in a 15.6-inch diagonal leading to a pixel density of 142 ppi and 0.18 x 0.18 mm pixel pitch. The screen can be considered as “Retina” when viewed from a distance equal or greater than 60 cm. Viewing angles are excellent under 45-degree incline. We were able to record a maximum brightness of 268 cd/m2 in the center of the screen and 261 cd/m2 as average across the surface while the maximum deviation is 16%. 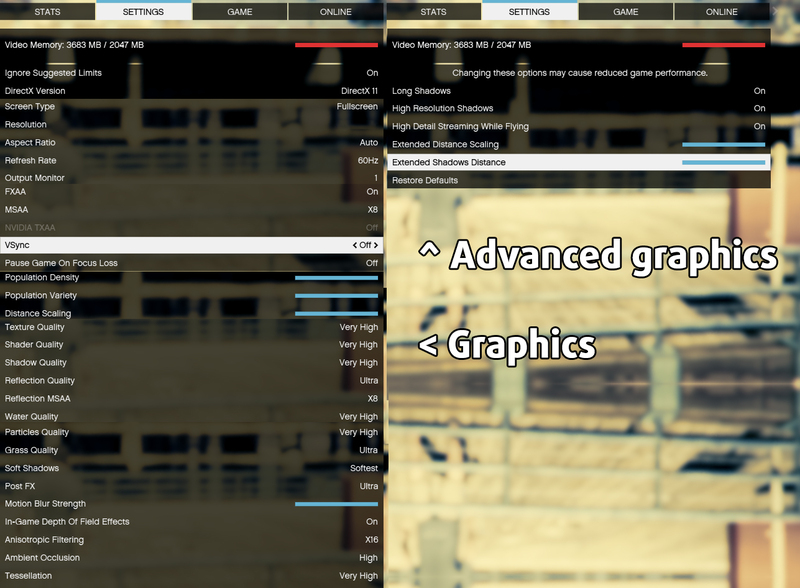 We also measured the average white balance of the screen and turned out to be pretty close to the optimal – 6700K but the contrast ratio seems to be a bit low – 670:1. The maximum dE2000 that we were able to measure is 4.4 in the lower left corner. 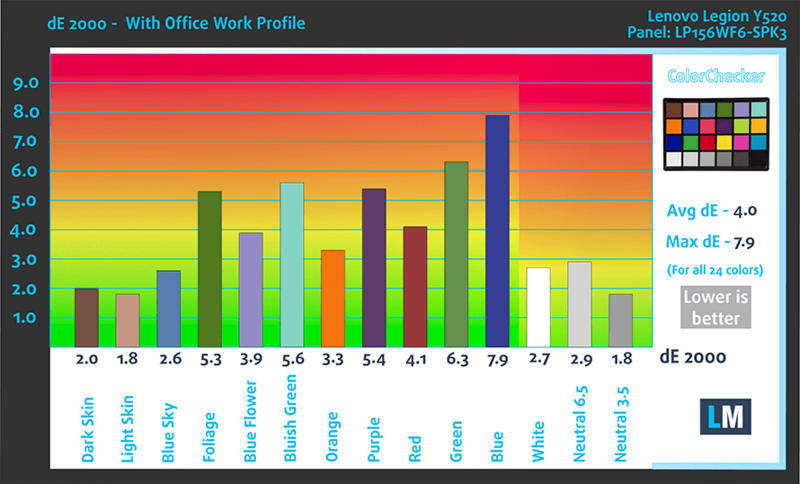 Since this display can’t be used for color-sensitive work, it won’t be an issue for most users but still, values above 4.0 are unwanted. The display is able to cover just 52% of the sRGB color gamut, which is unsatisfactory for an IPS display but more on that later in the conclusion. The bad news is that the display uses PWM from 0 to 99% brightness but the good news is that the frequency of the emitted light is pretty high (20.7 kHz) so only users with extra sensitive eyes will feel the negative impact from the flickers. 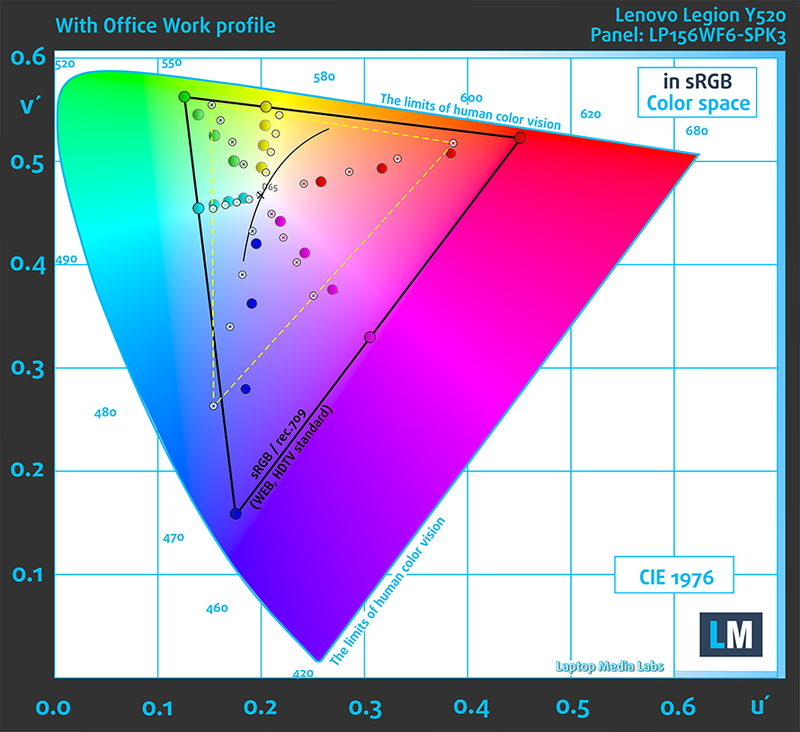 It’s apparent that the current IPS panel has numerous drawbacks like low sRGB coverage, low contrast ratio and mediocre maximum brightness but there’s one really important thing to consider here. With all the newly released budget gaming laptops with GTX 1050 and 1050 Ti, only the Legion Y520 – for now, of course – offers a crisp image thanks to the IPS panel. So considering the industry’s current standard, we are extremely happy to see that Lenovo has managed to fit an IPS panel into the tight budget. 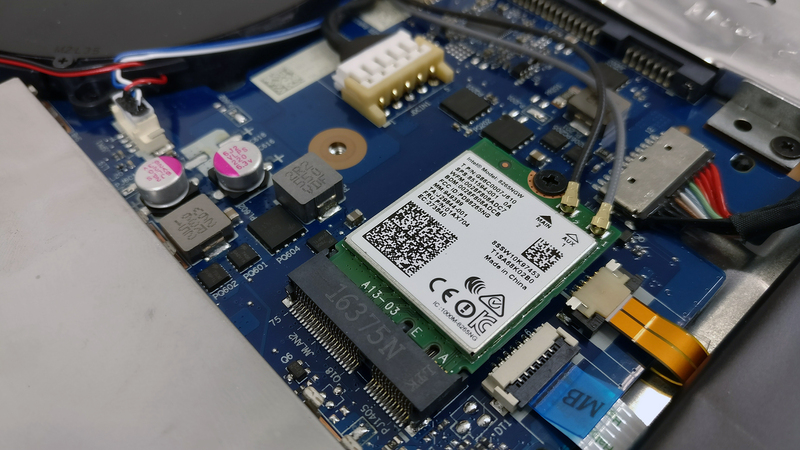 With this, the Legion Y520 takes an edge over some of the current offerings like the Acer Aspire VX 15 and Dell’s Inspiron 7567. Moreover, users with extra sensitive eyes need to consider the recorded PWM from 0 to 99% screen brightness, although its frequency is exceptionally high – 20.7 kHz. 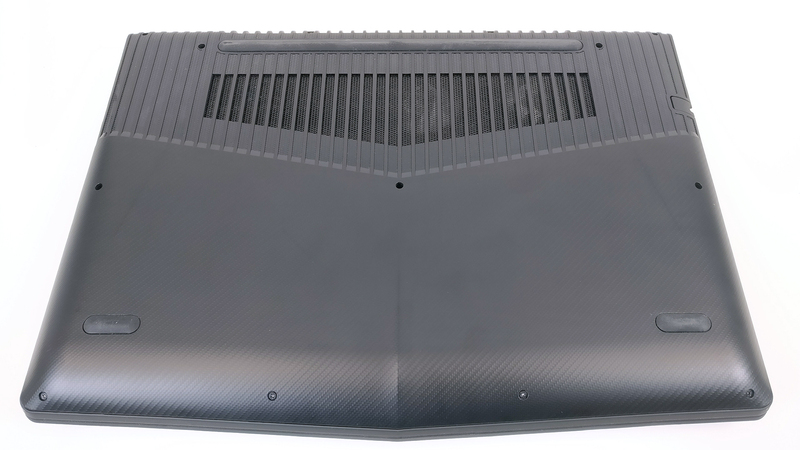 The previous two versions of the notebook featured a subwoofer at the bottom of the chassis, which made the sound fuller but this time, the Legion Y520 doesn’t include it. Still, we didn’t notice any distortions in the high and low frequencies. We received the pre-production unit with a pre-installed Windows 10 (64-bit) and we used it for the writing of this review. But if you wish to perform a clean install of your OS, we suggest downloading all the latest drivers from Lenovo’s official support page. 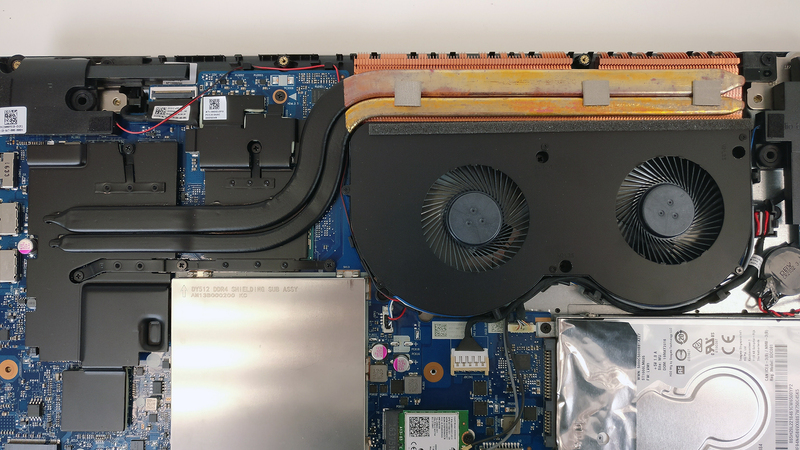 Unfortunately, the unit we received had a minor flaw in the cooling system – one or two of the cooling fans couldn’t stop spinning eve when the laptop was idle. This, of course, leads to extreme battery drainage so we weren’t able to conduct our usual battery tests. 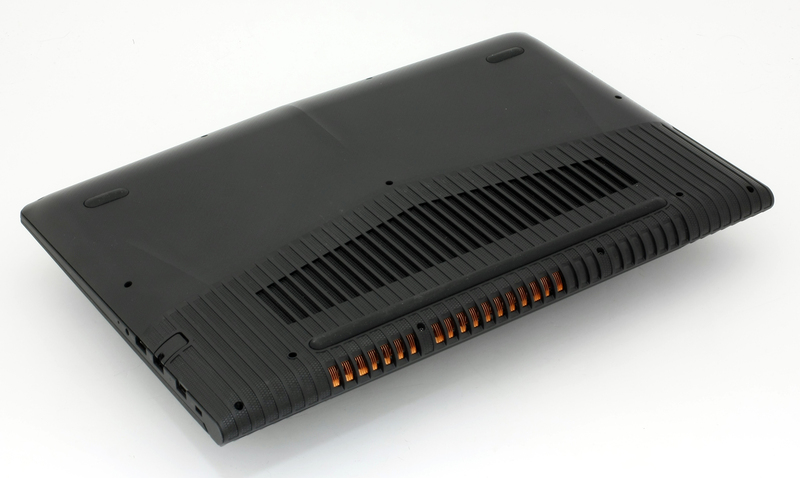 Still, we think the 45Wh battery unit will keep the lights on for a good amount of time. Well, at least for a 15-inch gaming laptop, but we can’t really make any predictions. Once we lay our hands on a final unit, we will do the usual battery tests. Here you can see an approximate comparison between the CPUs that can be found in the Lenovo Legion Y520 models on the market. This way you can decide for yourself which Lenovo Legion Y520 model is the best bang for your buck. 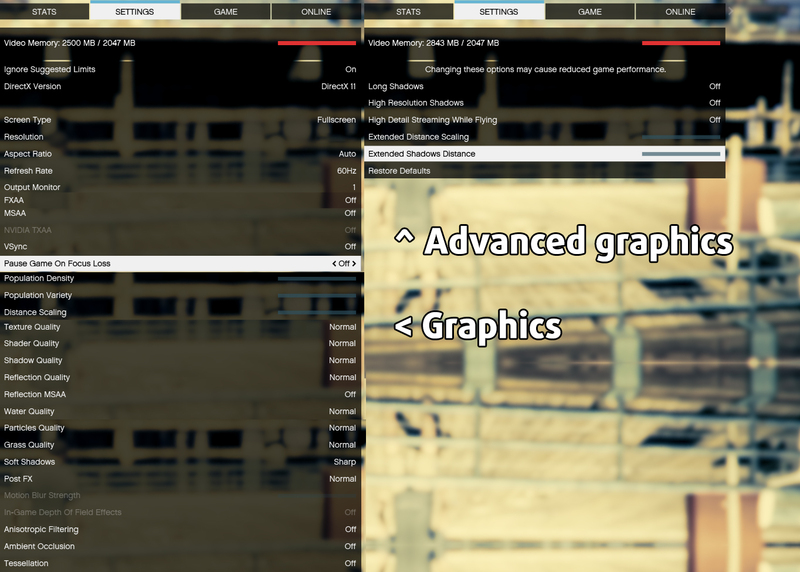 Here you can see an approximate comparison between the GPUs that can be found in the Lenovo Legion Y520 models on the market. This way you can decide for yourself which Lenovo Legion Y520 model is the best bang for your buck. We had some issues with the previous two generations when it comes to cooling and we are happy to say that the new Legion Y520 offers a big improvement in this regard but there’s still much work to be done. Probably the almost identical to the last two models thermal design is the culprit and we would have really appreciated a more conventional cooling solution. 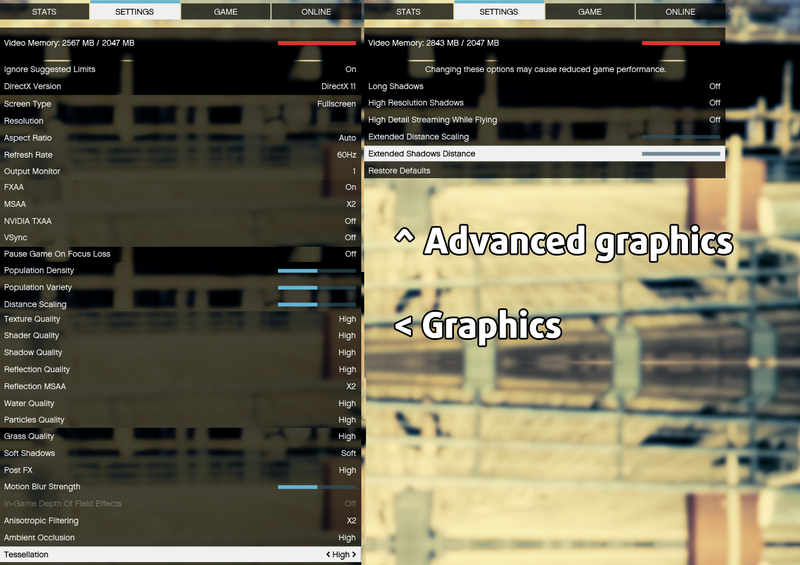 However, the two-staged stress test that we usually perform isn’t a good representation of real-life use, because you can’t reach 100% CPU and 100% GPU load during normal gameplay or performing everyday tasks. Still, this method is a reliable way to assess the cooling capabilities of the system and its stability in the long run. 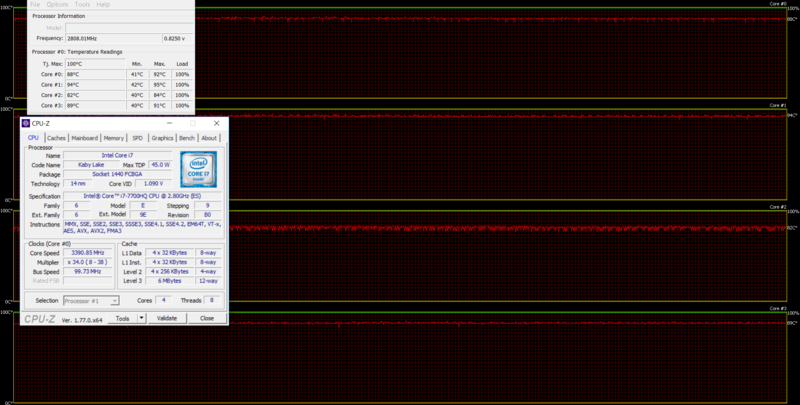 We started with 100% CPU stress test and the notebook was able to utilize the full 3.8 GHz performance of the Core i7-7700HQ for the first 30 seconds or so but then slowly went down to 3.4 GHz, which is still in the Turbo Boost range. Unfortunately, though, the CPU’s temperatures were higher than what we’ve expected – around 90 °C. As expected, shortly after we turned on the GPU stress test, the CPU started throttling down to 800 MHz every few seconds and then returning back to 3.0 GHz. 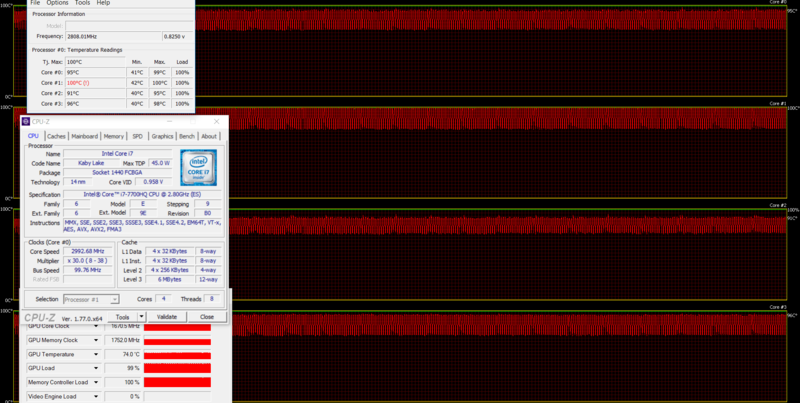 This is clearly thermal throttling because the CPU’s temperatures were cycling around 100 °C. The last two models suffered from the same problem and in our opinion, this time it’s not so severe. Interestingly enough, the GPU’s temperatures were pretty low considering the nature of the test – 74 °C and was able to maintain maximum operating frequency of 1670 MHz. 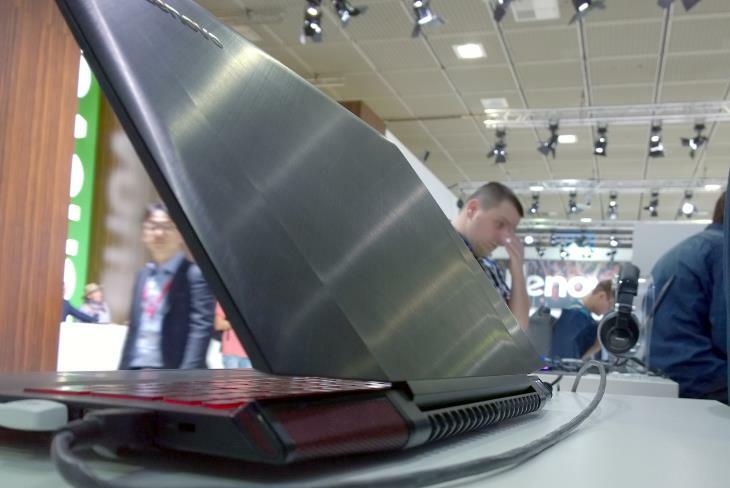 The good news is that the interior’s surface temperatures were pretty low compared to last year’s Ideapad Y700. The main reason for this is the moved heat dispersing grills at the back allowing a better airflow. As you can see on the heat map below, despite the high inner temperatures, only the right side – near the Numpad area – appears to be a bit warm. Nevertheless, we can’t say it will cause any discomfort during gaming. The new Legion Y520 shows great improvement in several key aspects compared to its predecessors. The weight has gone down thanks to the plastic construction, which, by the way, holds up pretty well and we don’t miss the brushed aluminum surface even a bit. In fact, the carbon-like finish of the surface gives it a more distinct look. Moreover, the keyboard receives a revamp making it more suitable for gaming and adds media control buttons. We also think the key travel is slightly longer now. Good words go for the touchpad as well. Instead of the wobbly surface from before, Lenovo has integrated a standard touchpad with dedicated mouse buttons and now works perfectly fine. Probably the best key selling point of the Legion Y520 would be the included IPS panel. As we said earlier, most GTX 1050 and 1050 Ti models this year from Acer (recently reviewed VX 15 (VX-591G), Dell, etc. will ship with lackluster TN panels while being in the same ballpark in terms of pricing. This alone, probably makes the Y520 the best value laptop with GTX 1050 Ti currently on the market. 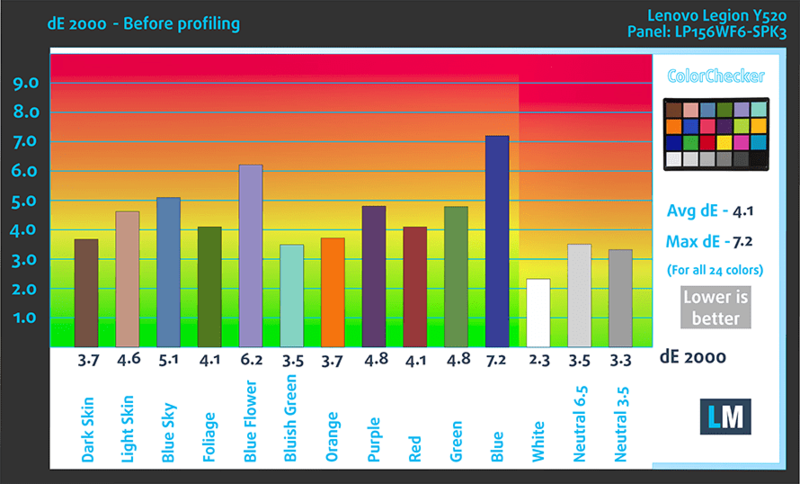 Still, there are some considerable drawbacks of the panel like narrow sRGB coverage, low contrast ratio, not enough maximum brightness and the use of PWM from 0 to 99% brightness (our Health-Guard profile takes care of that, though). But then again, it’s way better than a TN display. Finally, we would like to address the improvements and the remaining issues with the cooling system. The inner cooling design hasn’t changed at all – two cooling fans positioned right next to each other and two heat pipes connected to CPU and GPU sharing heat. 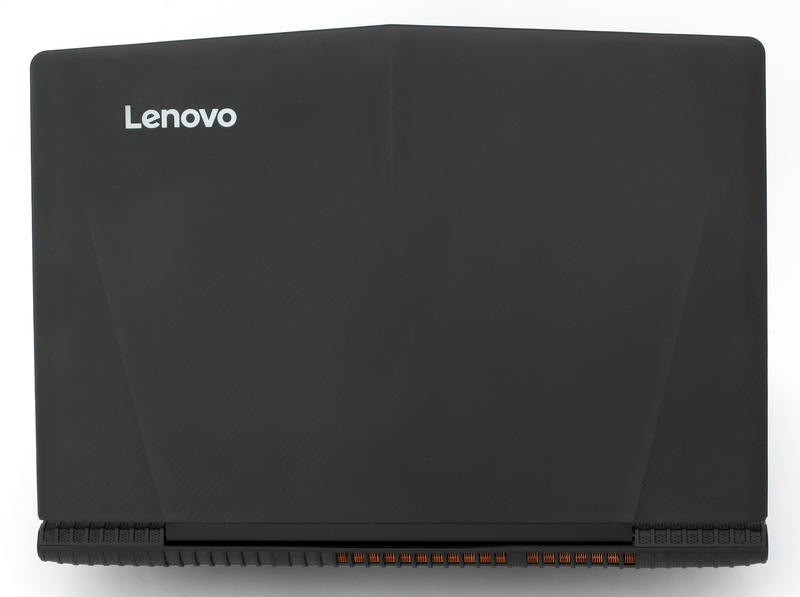 The last two models – the Y50 and Y700 – offered identical cooling solution resulting in high inner and outer temperatures and even thermal throttling of the CPU. Unfortunately, the latter is still an issue with the Legion Y520, although, not as prominent. Also, temperatures across the interior are much lower than before due to the new vent placement assuring better airflow. 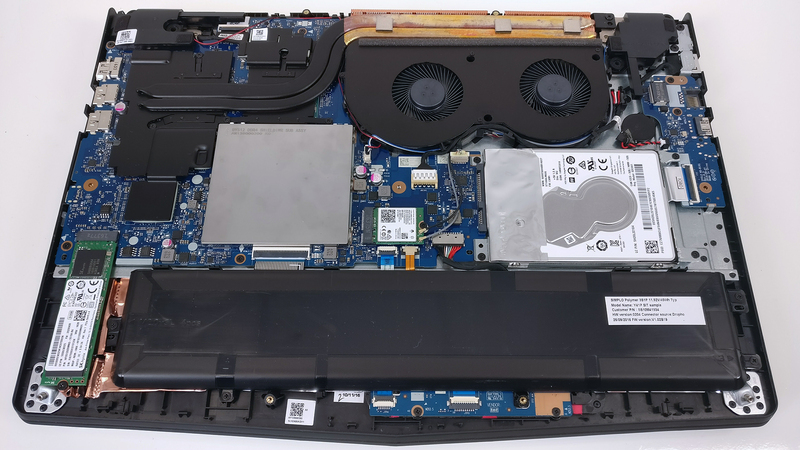 All in all, the Legion Y520 represents a tremendous improvement in the Y-series laptops and considering the pricing of both, the GTX 1050 and 1050 Ti models, we can easily say that it’s the best value notebook of all similarly-priced GTX 1050-powered machines. Sure, it costs a bit more than the Acer Aspire VX 15 but offers an IPS panel and a 1050 Ti GPU compared to the TN panel paired with a GTX 1050 on Acer’s end. The same comparison is valid for Dell’s Inspiron 7567. Did you test the GTA V on the HDD or the SSD? I am considering buying this computer, but last time I bought a lenovo laptop the battery stopped working. It wouldn’t charge past 0% and died instantly upon unplugging. I had to send in back to be repaired. What is the reliability of this computer’s battery? Gotta question. How you find out that it is exactly LP156WF6-SPK3 inside. 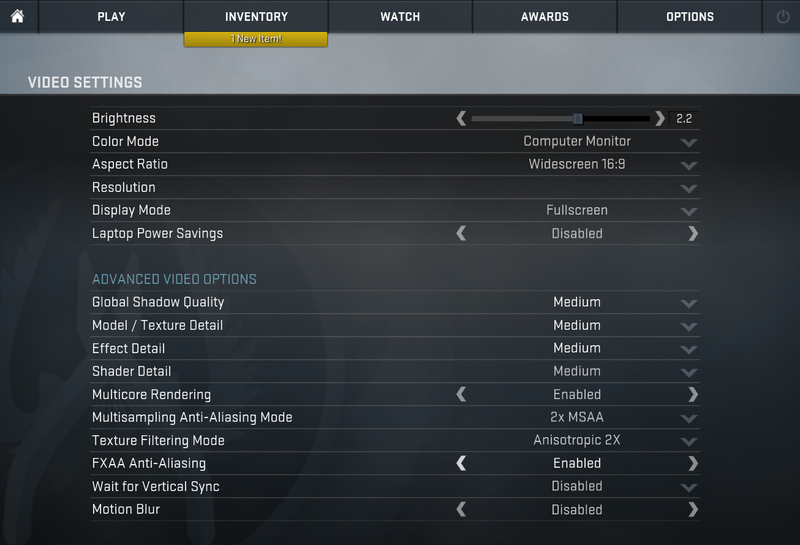 It is thing that bother me with my MSI, for which noone want to tell me which 156WF6 i have. I seriously doubt i have 300nitts brightness inside, i think my model ahve probably 200-220, but can’t confirm it without open it. Do you have name of program which discovered you those aditional data. I couldnt get it with Aida, HW or SIW. I was referring to the Y700 wrongly. I meant the Y50, thanks for the correction. How do i turn on the backlight in the keyboard? There is no icon on the spacebar nor the “Esc” button. There is on the spacebar. Just press the Fn + Spacebar keys. 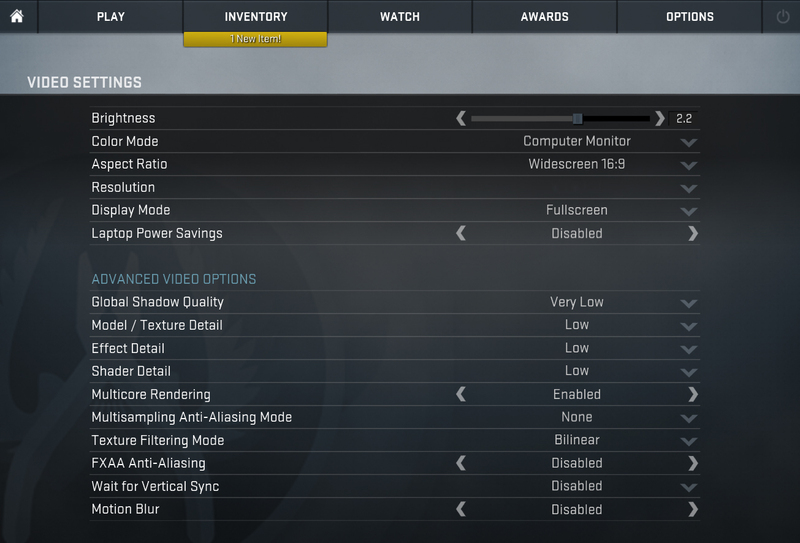 Too bad and weird that it doesn’t use HDMI 2.0 while both the processor and the 1050 are capable of this. So I can not buy this one, because I can not attach it to my 4k display @ 60Hz. I don’t see the microphone jack, just a small one next to the speaker jack. Though is small and I can’t fit my big fat microphone jack on it. Also, it doesn’t appear to have an internal mic. Thanks for all the great reviews, they are very helpful! I am trying to determine how the IPS panel of the Y520, which is far from perfect, stands against the TN of the Acer F5-573G that you qualified as “Excellent”. Is a “bad” IPS still better than an “excellent” TN ? It’s more of a personal opinion in this case but the IPS panel will always show more vibrant colors despite the fact that half of the sRGB gamut is missing and the wide viewing angles are always something to consider. If you ask me, I will always go for the IPS alternative. Does dell 7567 have hinge prpblem?